Browsing around superdrug is always worthy; most of the time I go home with something really nice and most of all cheap. 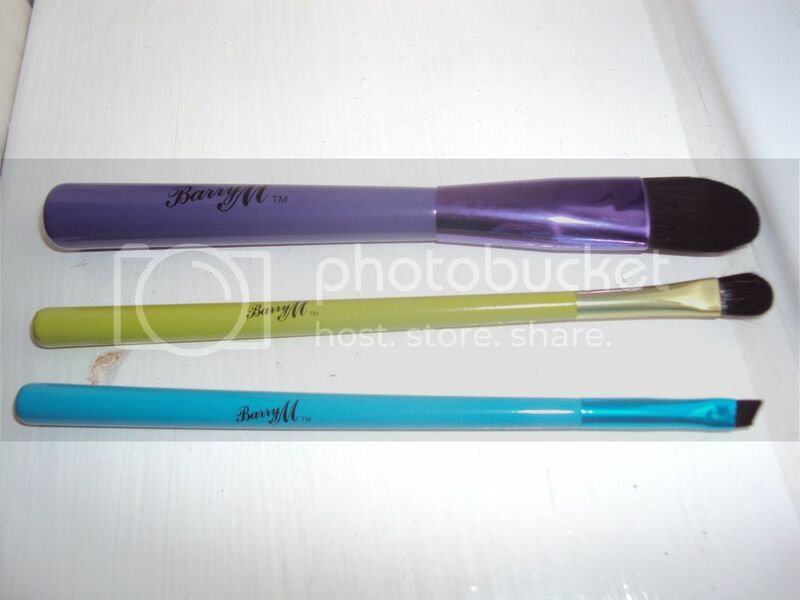 Pocket friendly brand Barry M has improved the range of his make up brushes with these adorable additions. I am a sucker for make up brushes and neon colours. When they come together I just can't resist. 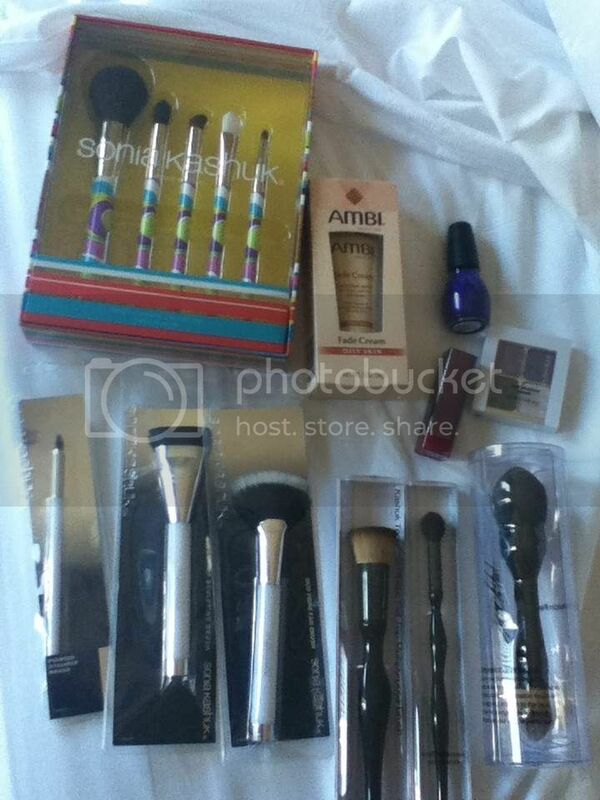 I got the foundation brush, the eyeliner and the eyeshadow ones. The bristles are synthetic and after a couple of times I have washed them I didn’t notice any fade in the colour or worse, loose bristles. The eyeliner brush is my favourite one. 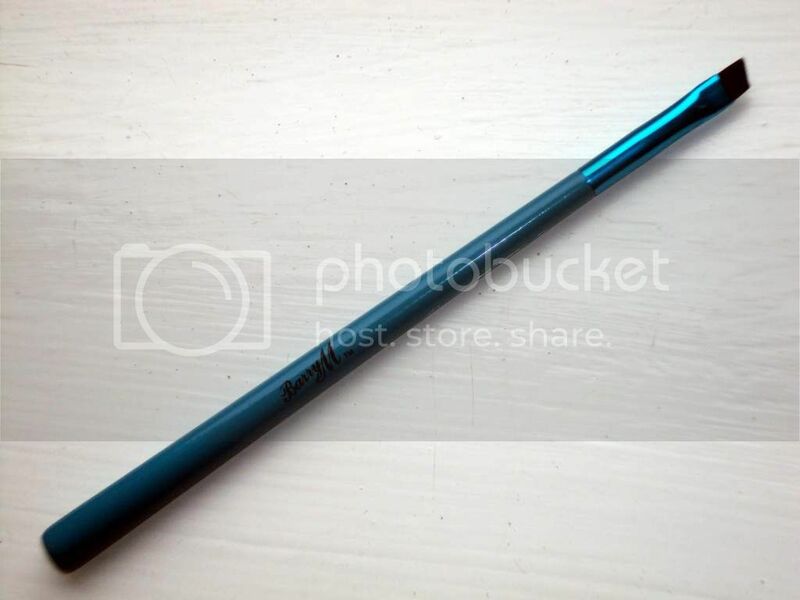 I only use gel eyeliner and I tend to change the brush once every 2-3 days so I have got a few and I can tell you this is very good quality, nothing less that a more expensive one. The bristle are hard enough to give you a precise and defined line without hurting or worse, scratching your eye. The handle is very thin, maybe too much for me, but I wouldn’t say this is a big problem. 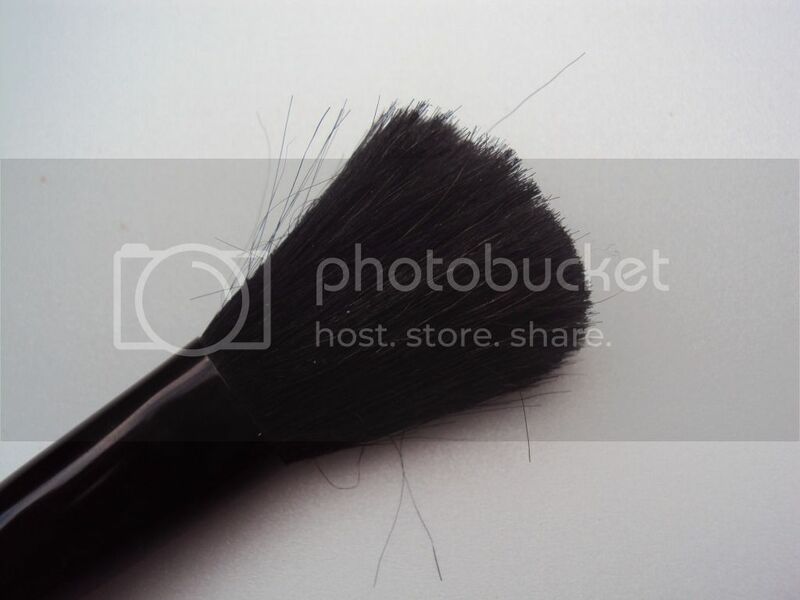 The eyeshadow brush, has got very soft bristles. I am using this to apply loose eyeshadow and it works nicely. 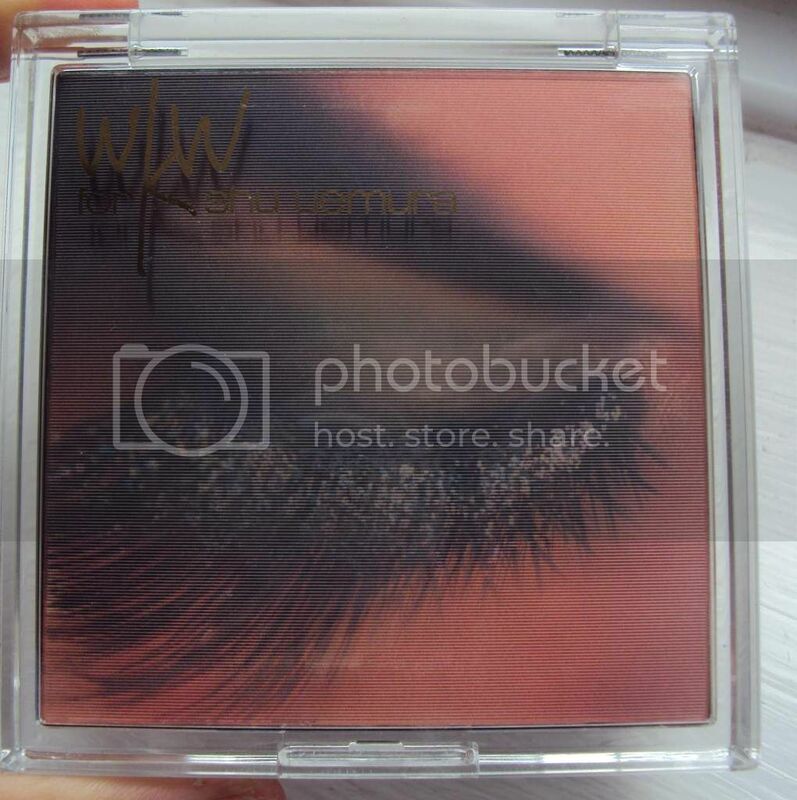 It is described as ideal to use with pressed eye shadows as well but in my opinion the bristle are just too soft to work with compact powders. 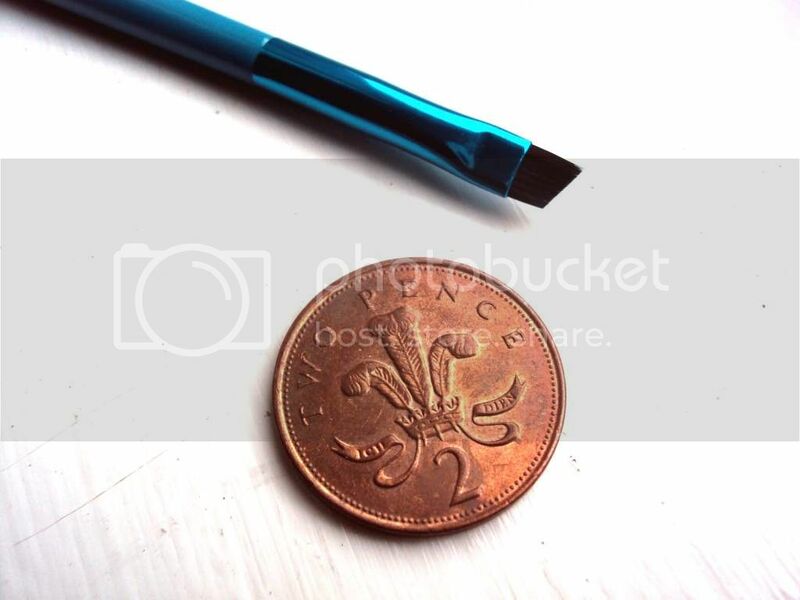 As for the eyeliner brush, for £ 2.99 this can be yours. 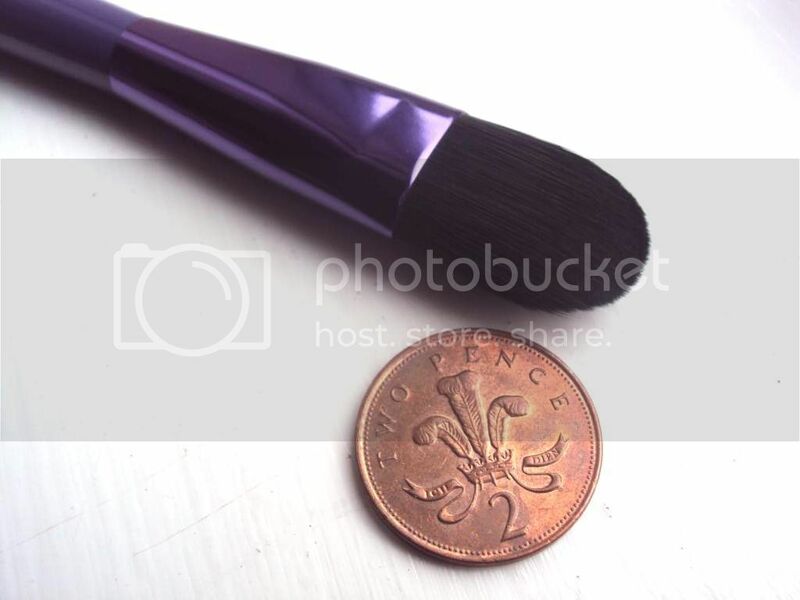 The foundation brush is flat and tapered the end and again, does the job perfectly. I have been using this to apply my liquid foundation and even if I still prefer a duo fiber, I kind of like the use of this brush when I need to insist on covering spots or pigmentation, let’s say when I need more coverage thanks to all the nutella I have been eating!! This last one will cost you £ 5.99. 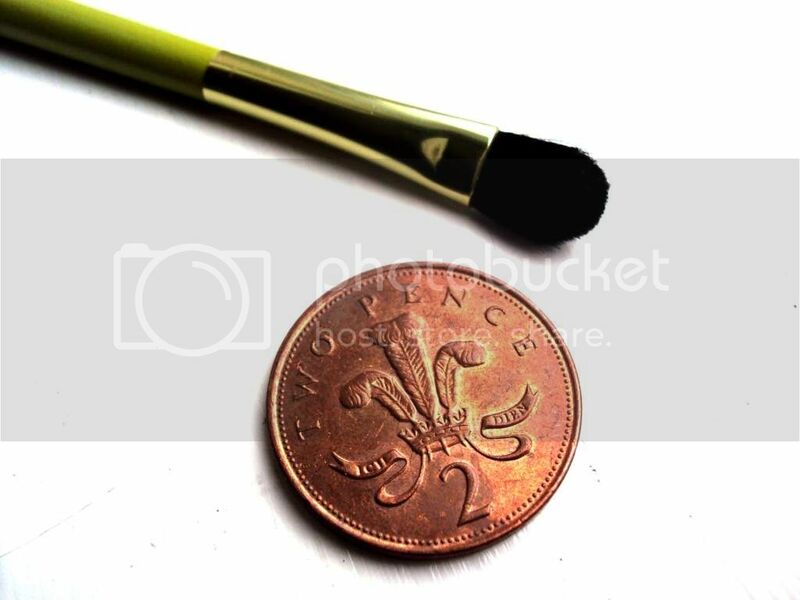 There are more brushes available, like the concealer, bronzer and powder brush and a lovely set with mini brushes. 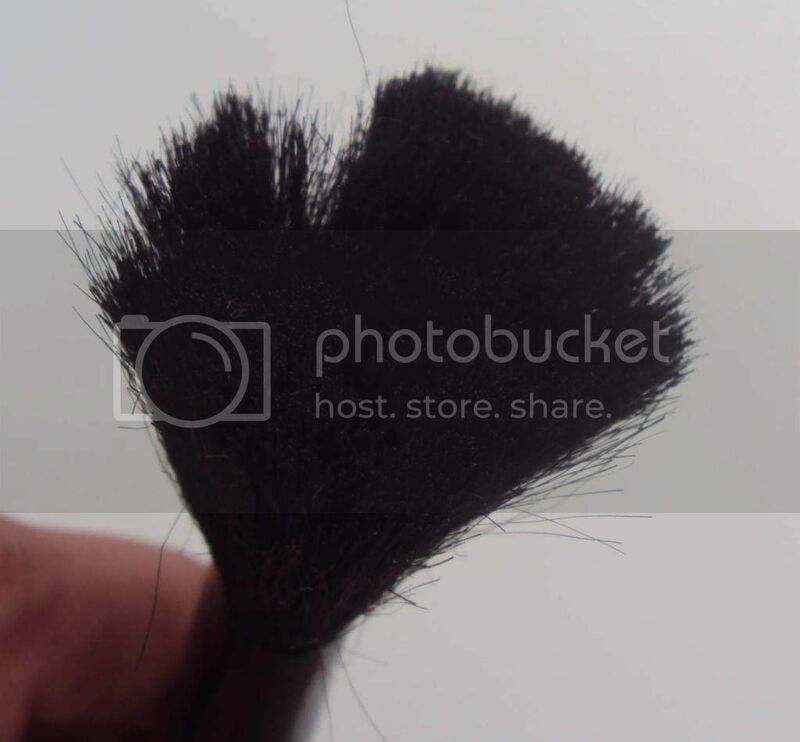 Overall I can only recommend these brushes, if you are looking for a budget friendly solution for your stash, give it a go, don’t think you will be disappointed. 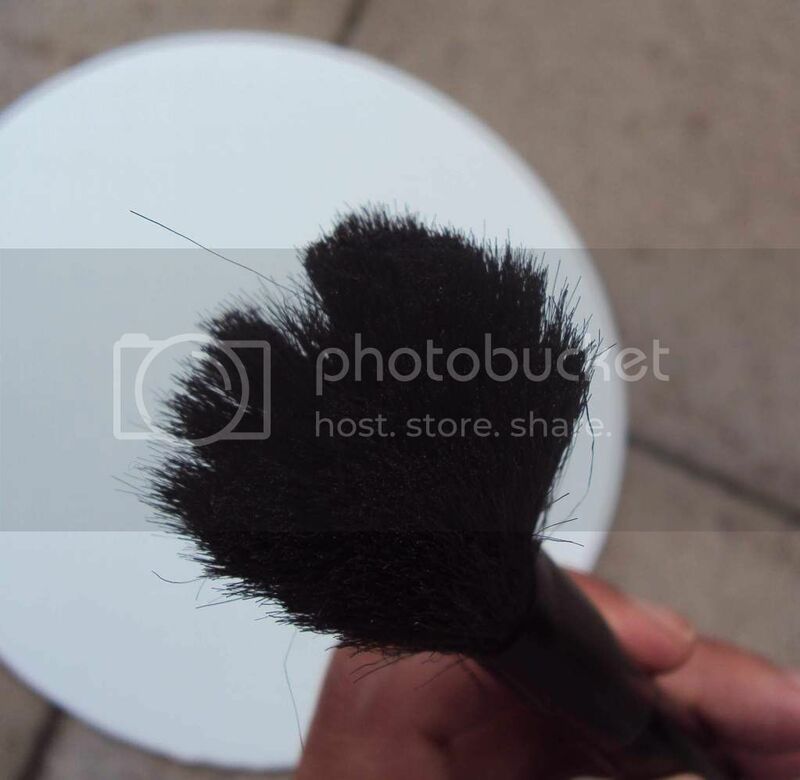 Which brand would you advise for make up brushes? Months and months of savings will be lost in sacrifice for that new blouse we cannot live without and that new pair of shoes that cannot be left there at that price. I have got few holy places I must pay a visit during the sales, they are the first to be visited from my debit card on every season; I am talking of course of Selfridges, Harvey Nichols, Zara and Karen Millen. I was not impressed by anything in particular in Zara and Karen Millen, and Selfridges had basically nothing left before I could even manage to go and have a look. So it was a Harvey Nichols shopping spree for the blogger! First thing I said to myself was: please no more Juicy Couture ( in the previous sales I bought so much Juicy stuff): of course this was the first thing I spotted and had to be mine. C'mon girls, £40, 70% off! 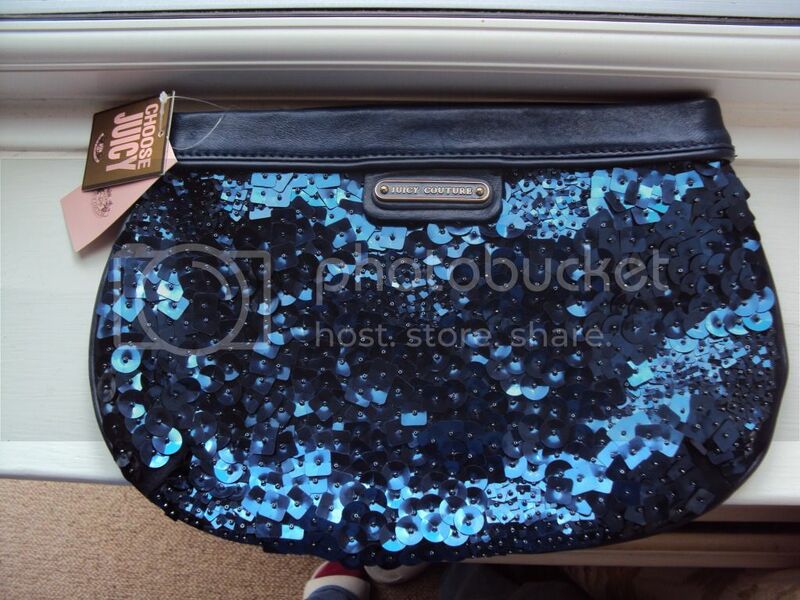 I had been thinking of buying a paillettes clutch for a while and I was browsing ebay for the right one... and there it is! 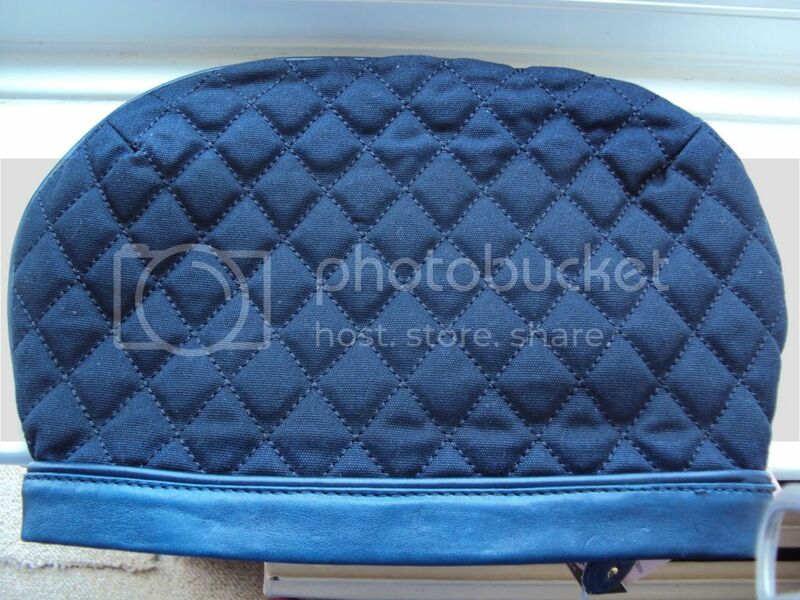 It's a dark navy blue and the back is quilted canvas; has got a zip and a pocket inside. All the pillettes are different shapes and dimensions, which is what I like most about it. I don't find it to be too elegant so I already paired it in my mind with my jeans and a a dark blazer. 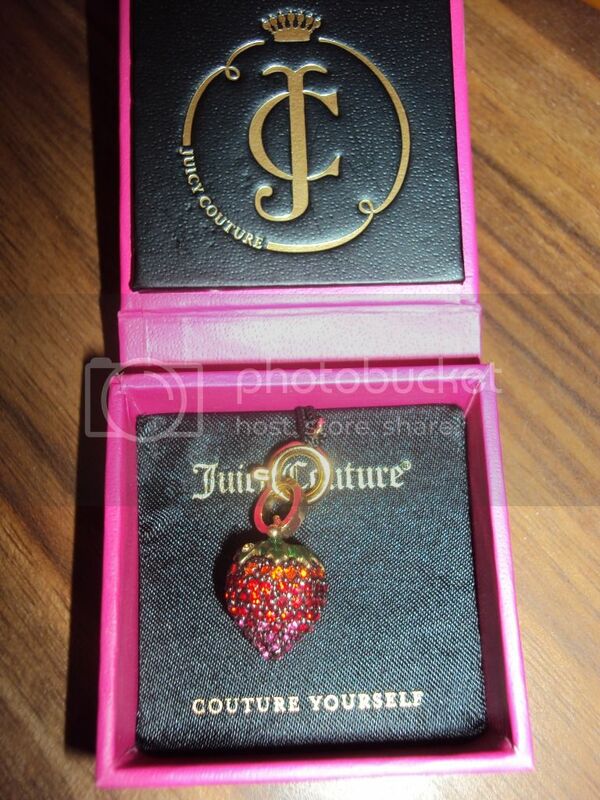 Of course I had to buy a Juicy charm, because, you know, three chunky bracelet full of Juicy charms are not enough. My excuse for buying this is that I am allergic to strawberries, so if I cannot eat them, at least I am gonna wear them! This little cutie was only £15. 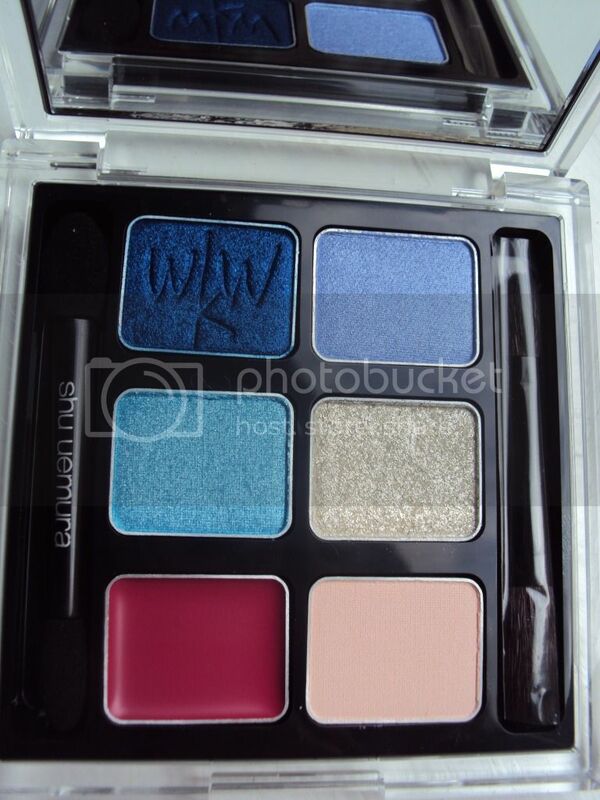 Last purchase in Harvey Nichols was this Shu Uemura palette, which is a last year's limited edition designed in collaboration with Wong Kar Wai, a famous film director. 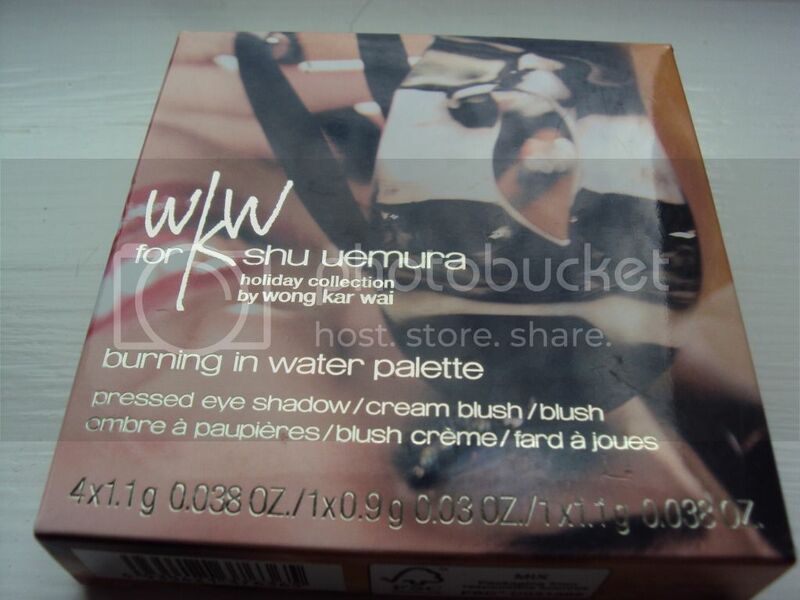 Little trick: never buy Shu’s limited edition palettes: they always go in the sale basket. 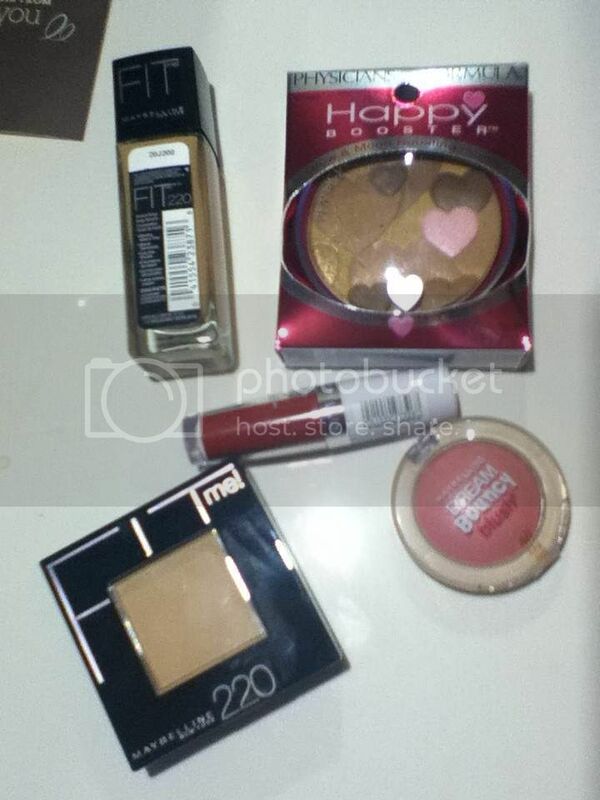 Inside there are 5 eyeshadows and one cream blush, and was only13 pound instead of 39, not bad at all! What did you get on these sales? Any bargain you want to share? Browsing around the sales in Selfridges I found myself in a desperate need of a latte so I decided to try the new cafè called Aubaine Cafe'. Situated on the lower floor of the Manchester city centre department store, just at the back of the ghd corner, it's a lovely and peaceful place to rest if you're tired of too much shopping or in my case, of too much moaning because even with the sale I cannot afford half of the things I like. The first thing that caught my attention was the light. Thanks god this place has got windows, or better, it doesn't have a ceiling, but big big windows going up through all the building, and this works beautiffully expecially in contrast with the rest of the beauty hall. Inside the cafe' has got a kind of shabby chic style with a clear Provencal theme. White chairs, cream sofas and wooden tables, small pots of jam and bottles of french wine are on the walls. Gorgeous meringues, cakes and colourful macaroons are and tempting you in the cake stands and they are so perfect in that pastel colours that they seem to be part of the decorations. And there are flowers, lots of flowers, especially lavender and small olive lines. 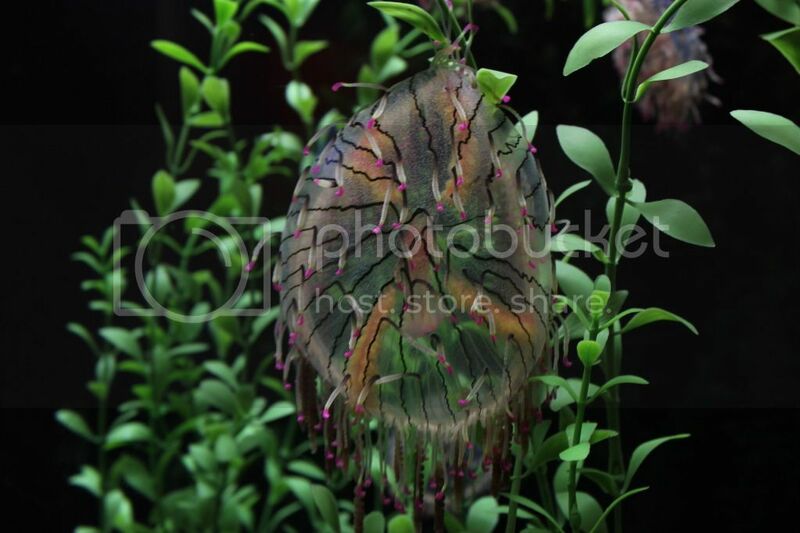 Shame they are fake but I guess it would have been too difficult to keep real plants. This lovely little place gives you the idea of being in a little garden outside the madness of the shops ( and the sales, seriously girls, no need to elbow!!). I ask for my usual latte to a very friendly staff member and I felt like screaming in joy when I got it, first time someone gets what L U K E W A R M means. From the menu I could spot few mediterranean specialities I am looking forward to try and a macaroon selections that next time will be mine. 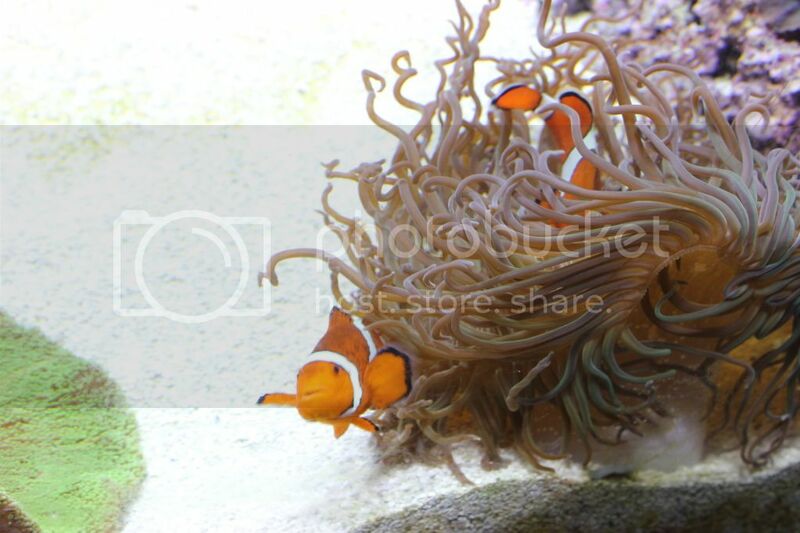 Overall I really advice you to visit this little gem, I' ll definitely do again soon :-). Have a nice latte Anna, you need to rest after all this shopping. Aubaine Cafe' is situated in 1 exchange square Manchester m3 1 bd, but on the website you will find the other locations you can find it. On the second floor, the restaurant is available. Hello my lovelies, how are you today? 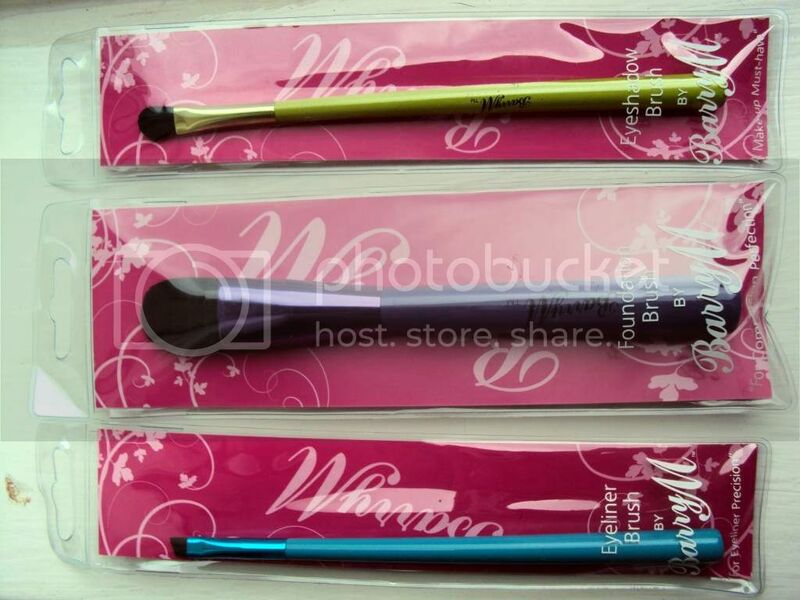 So here we are talking about this brush, that was kindly chosen for us by the Glossy Box expert team for the June box. One big advise Glossy expert: try again, second time lucky. 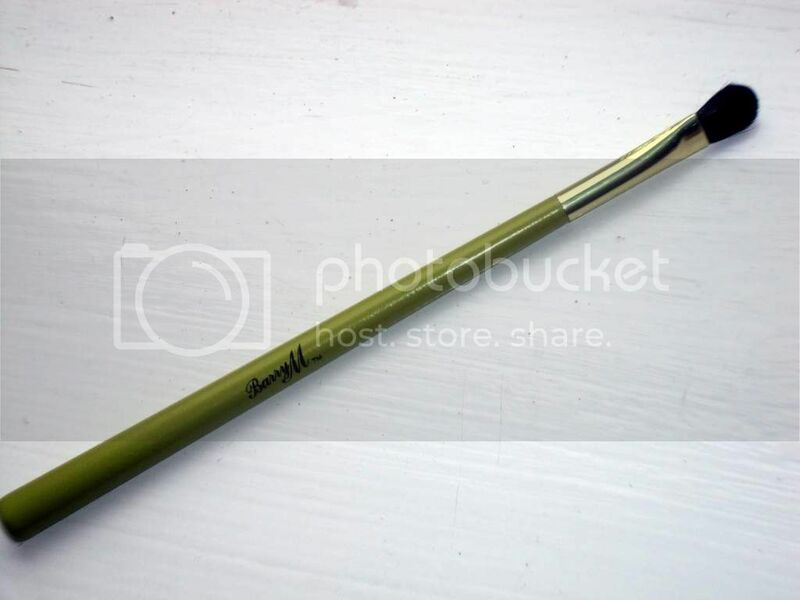 This is probably the worse make up brush I have tried in my make up junkie career, and this includes cheap eBay sets, awful tools found in magazines etc. It is actually painful to use, such hard the bristle are, they literally scratched my poor skin. After a couple of uses I could see the situation was dramatic and I was losing control of it: deformation was evident, bristle were going all over the place and the result was a one way flight to the bin. By some comments I read on twitter, it doesn’t seem this is just my opinion. Now, my dear Glossy box, I really like you and your lovely boxes sometimes can make my day but please, never do this again to me ok? 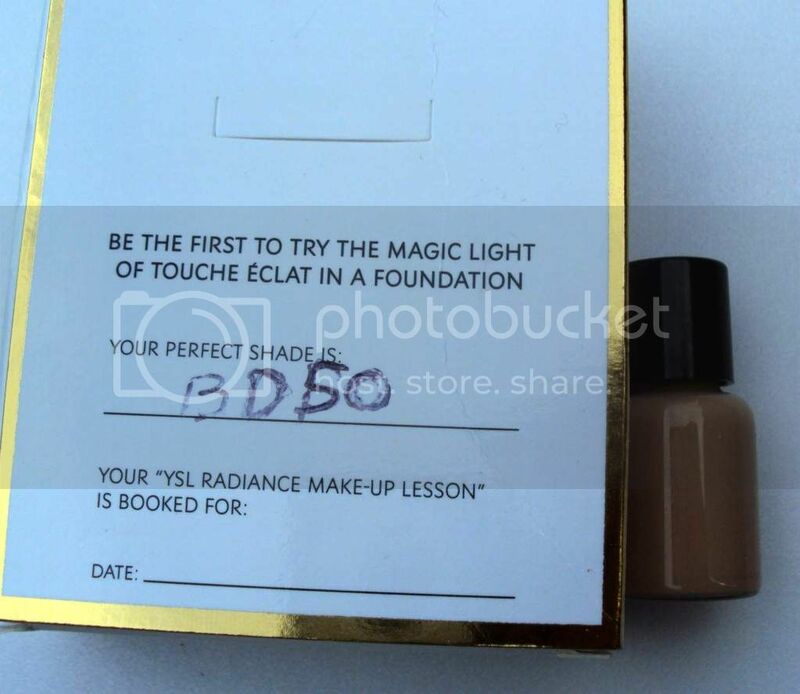 A new foundation is in town and, of course, I had to try it. 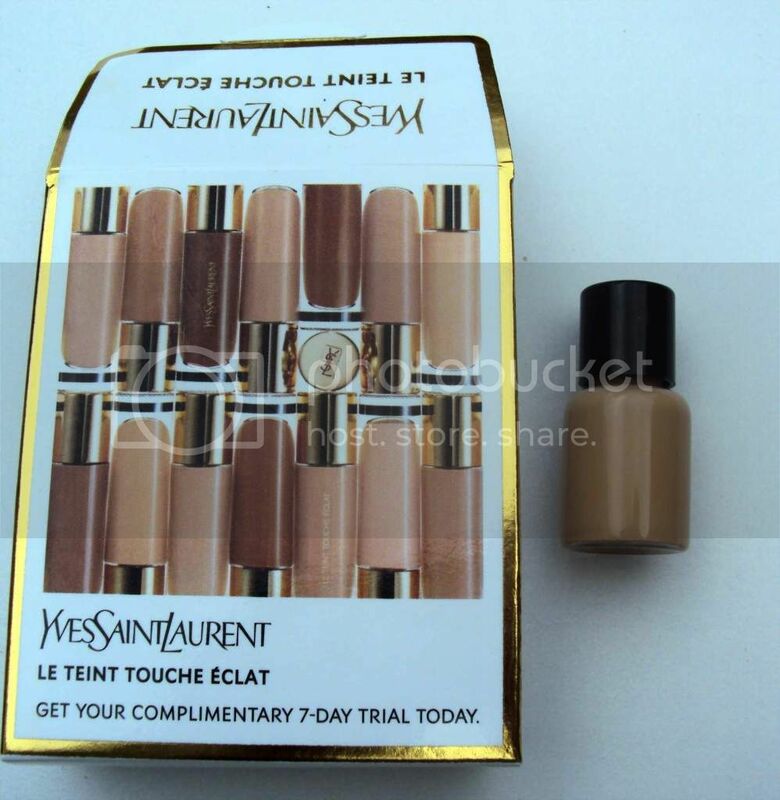 Announced with a massive campaign, the new YSL Touche Eclat has finally hit the stores. At first it has been a Selfridges exclusive but I believe now is available at every YSL counter. 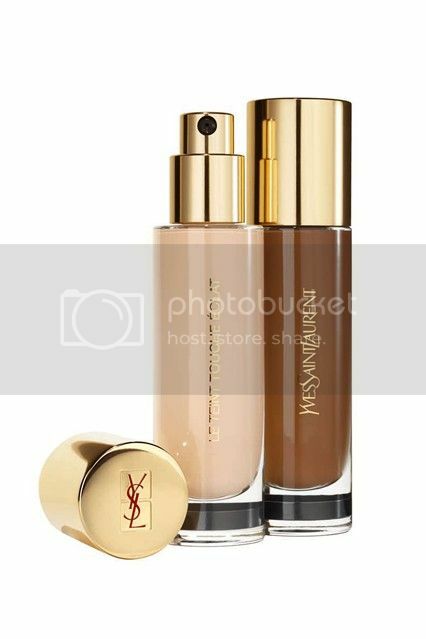 I have to say a big "well done" to YSL for the campaign of this foundation: on facebook and various magazines was possible to find a coupon to receive a 7 days trial sample of the product. 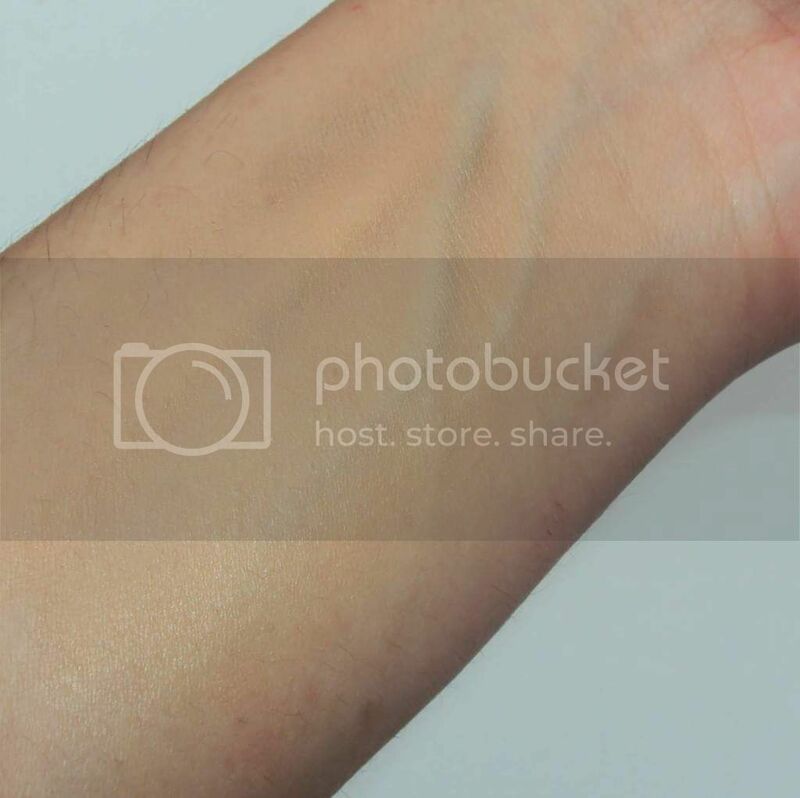 This is the best way to earn costumers; how many times have you choose a foundation, swatching every single shades all over your arms, wrists, hands, chin, jaw line, neck, nose and, why not, legs if easy to rich, only to come back home and realise that the colour that you've got at the end is just wrong?? And how many time have you bought what was supposed to be the "one" and has been just "the last one to go straight into the bin" because it didn't check any of the promised boxes? This is why I love the fact that YSL gave everyone the chance to try the product first, other companies out there, I am talking to you, try to take example. 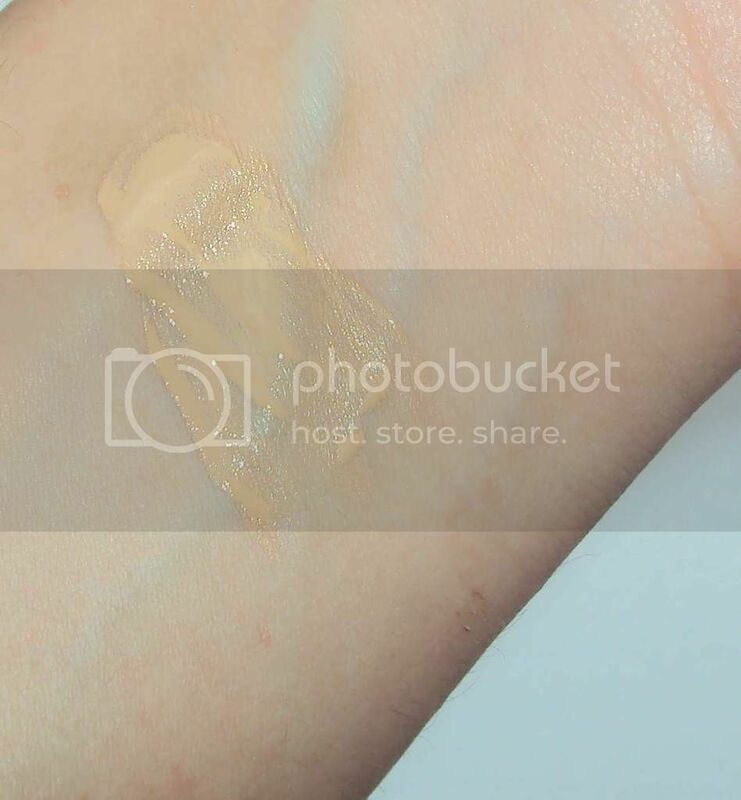 When I went to the counter in Selfridges exchange square, the lovely sale assistant picked up the shade for me, and bless her, she was right, it blends perfectly with my skin! I am mac nc30 and the shade she decided for me is BD50; with 22 available shades you'll not have problems to find the right one for you. The texture is very light, of course has got a very liquid consistency and once applied on the skin is very fresh and smooth. It adsorbs very quickly but I wouldn't say it's difficult to blend. 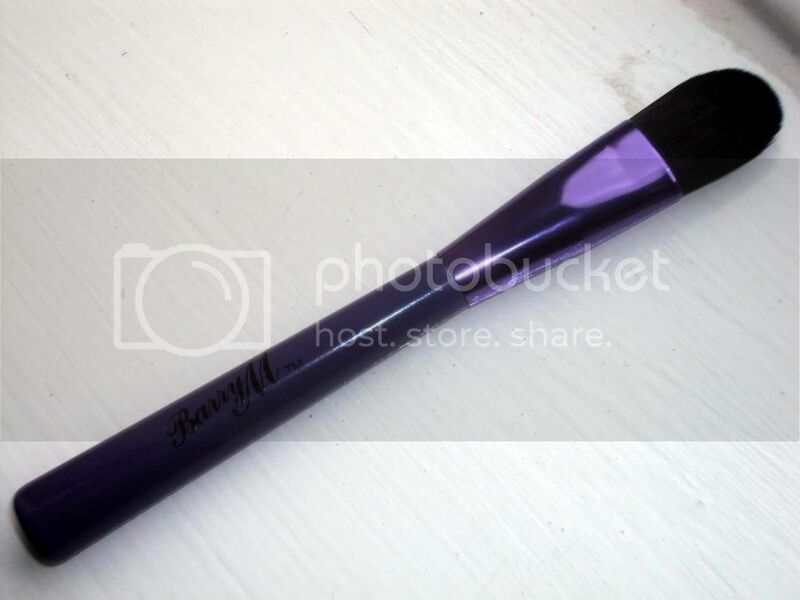 I use my Sonia Kashuk brush and it does the job, giving me a very flawless complexion in few seconds. 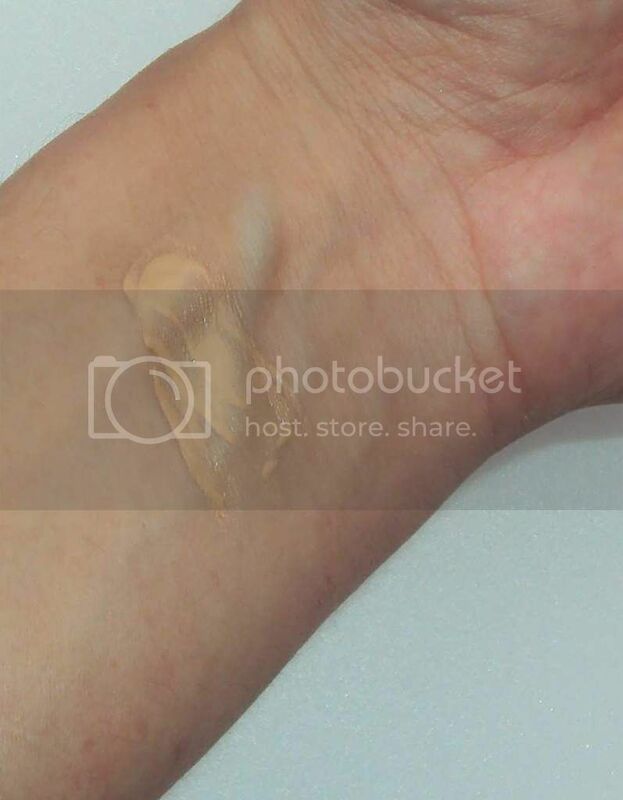 The coverage is so good but what really impresses me is the finish and the final effect I got : a smooth and even skin, a natural colour that doesn't fade or worse change in good 5 or 6 hours, a perfect canvas for the rest of my make up. I don't have a lot of spots at the moment, just few sun spots and pigmentation, and the YSL touche eclat foundation helped me to have such an even complexion that for once I actually skipped concealer! Priced £28 for 30ml, it comes in a glass bottle with a pump to dspense the product. Will I buy it? Yes, definitely! Have you tried this yet? Thoughts? I have been shoes shopping in Chicago! 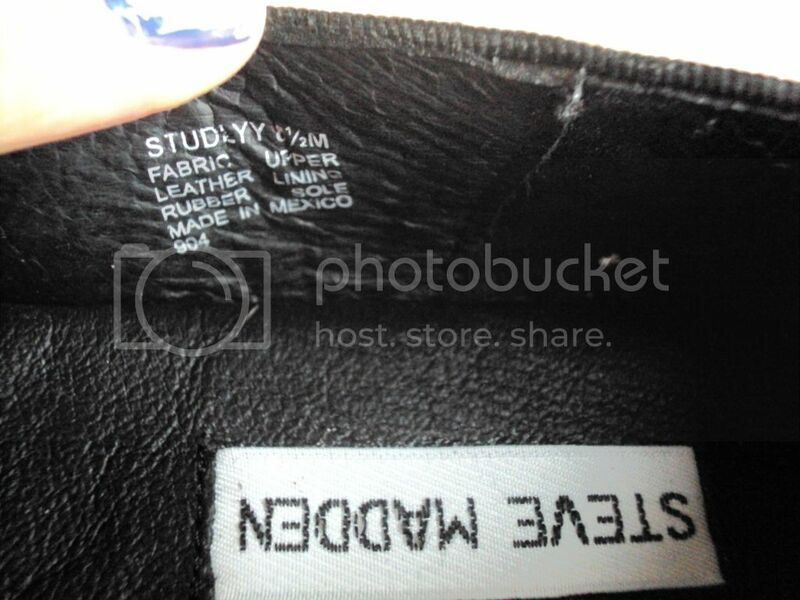 Nice to meet you Steve Madden!!! I felt in love with these shoes in Nordstrom but they didn't have my size. 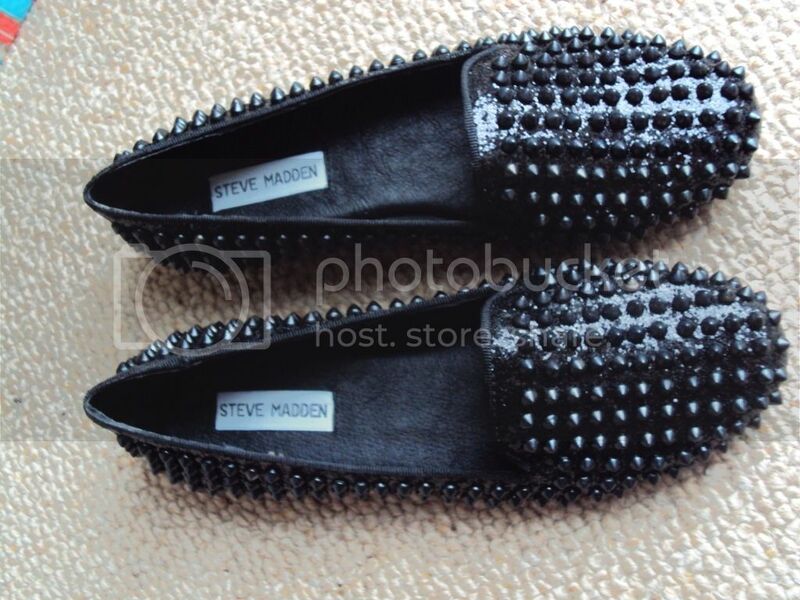 The nice sale assistant advised me to go to the Steve Madden shop located in the same avenue, Mitchingan Ave FYI, few blocks down. Of course there was no Steve Madden shop there, there has never been and it was not opening soon yet. Thank you so much for the wrong information mate. Thanks God a sale assistant from Sacks 5th Avenue knew the shop was definitely located inside the Water Towers, another shopaholic paradise on the Magnificent Mile, so I got there and surprise surprise, no Steve Madden shop to be seen. Now I would like to know what SA have for breakfast in Chicago, hallucinating mushrooms?? Anyway this tale has an happy ending, thank you google map, and here are my shoes!! They come in gold or leopard print with gold stud as well, very tempted by the gold ones really, and the cost is $99. 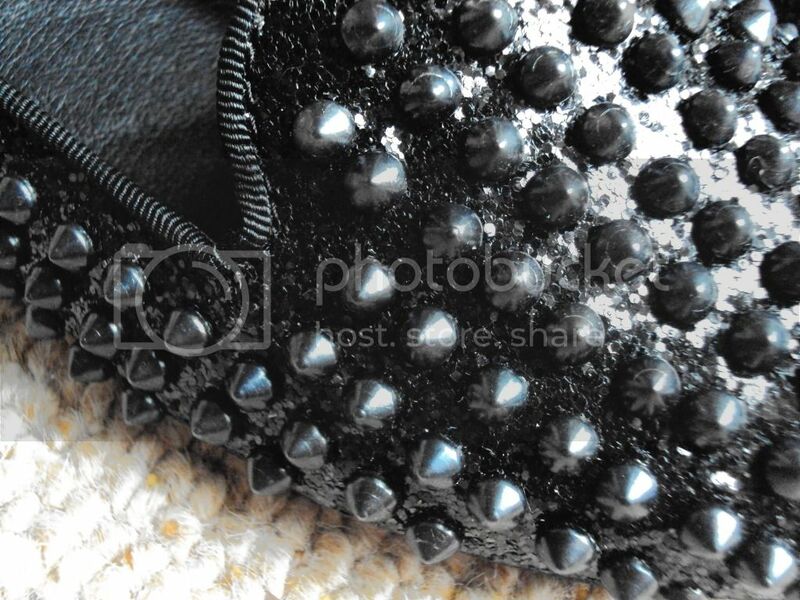 Can you see how the shoes is actually all covered in black glitter? They fit quite thigh, I am a size 5 and these are a 5 but I had to put shoes fitters, I tried the 6 but was far too big. Thank you Macy's sale, only 30 pound for these! 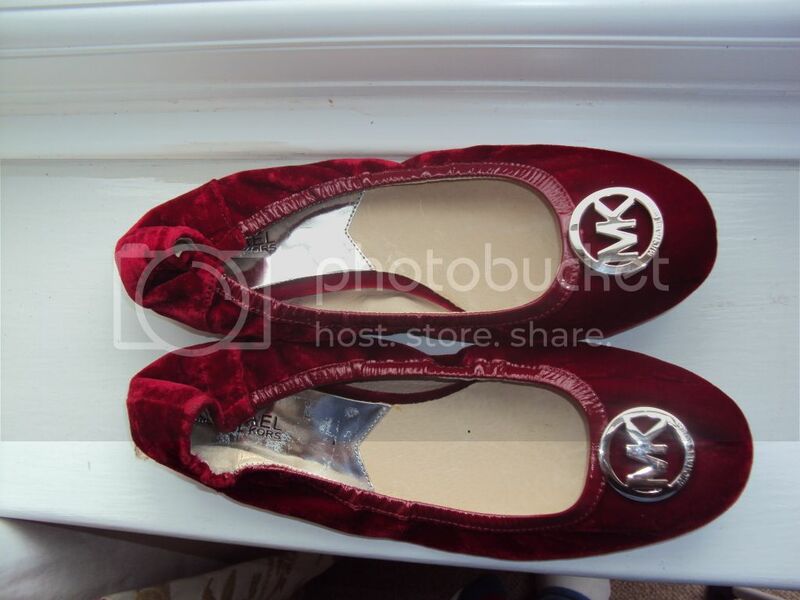 The velvet fabric and the deep red colour make them more wintery kind of shoes and I cannot wait to wear them. They are very comfortable to walk in, even if I have to say that the elastic band at the back is quite hard, hopefully they won't hurt. Have you been shoes shopping recently? Any advise?? Third day in Chicago saw me finally doing some well deserved shopping. I did a deal with the perfect husband: I accepted to use his credit card without him moaning about the amount of money spent. Yes yes, I know, mortgage, rent, furniture bla bla bla, but you know what? I was on holiday in USA, and this, you will agree with me, does not happen every day. Chicago, my dears, is a damn hot place for shopping. You can browse around high ends shops on the Magnificent Mile or you can be very naughty and browse around East Oak street, where Juicy Couture, Hermes, Barney, Prada and a brand new Lanvin shops will be welcoming you and your poor debit card. Mandatory is a visit at Nordstrom Racks, you'll find one in the Loop, a kind of discount outlet were you’ll find very good deals with price tag that can be marked even 70% off. Make up- wise, USA is pure heaven, some brands are very hard to get hold of here in UK and some other brands are cheaper over there. I splashed a generous amount of cash in Sephora and CVS and Target, the latter being the only place where you can find Sonia Kashuk make up line. 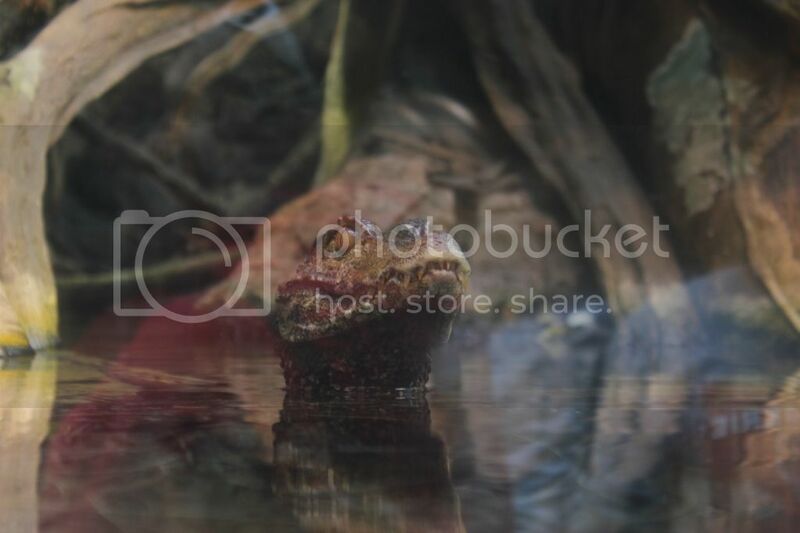 I'll show you few things in separate posts, and If you want to know more about anything you spot in the pictures just let me know. 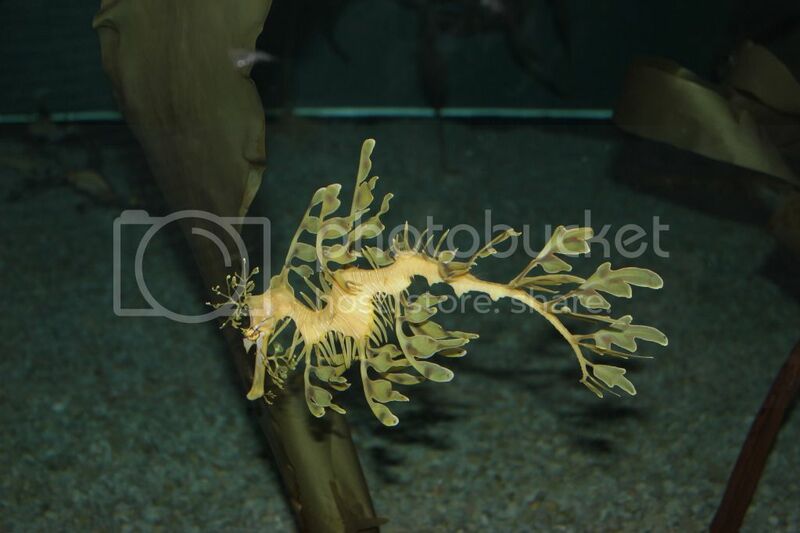 On my third day in Chicago Perfect Husband was working, so I had all the day to visit the city by myself, and of course, I had to see the aquarium. 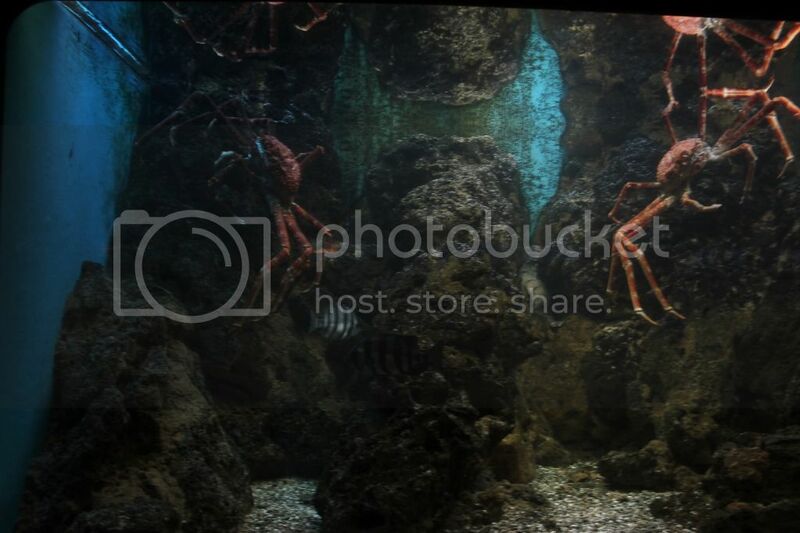 You have to know that I am a freak for aquariums, if I am in a place where there is one, you'll find me there. 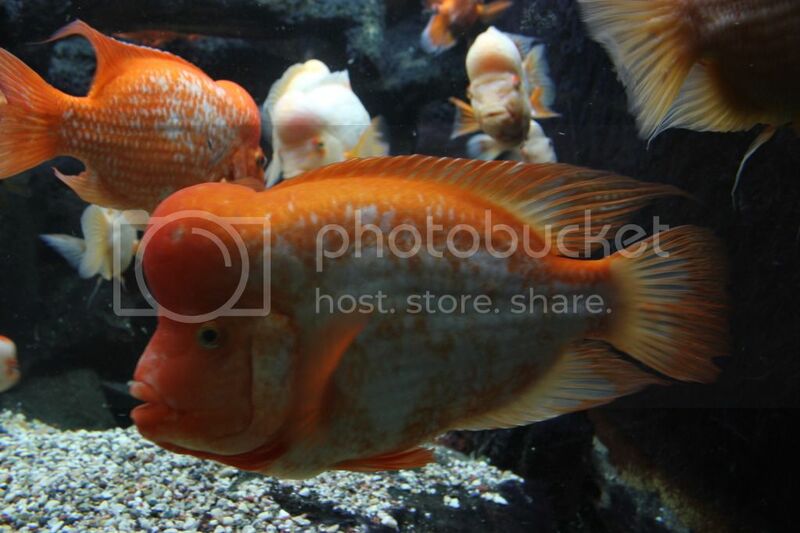 Located in South Lake Shore Drive, is in a big building just situated in a beautiful park called Museum Campus, just facing the lake, and it's called John Shedd Aquarium, being this one a famous philanthropist that actually donated the aquarium to the city of Chicago. There are different sections and special exhibitions and probably 20 blog posts would not be enough to describe it. 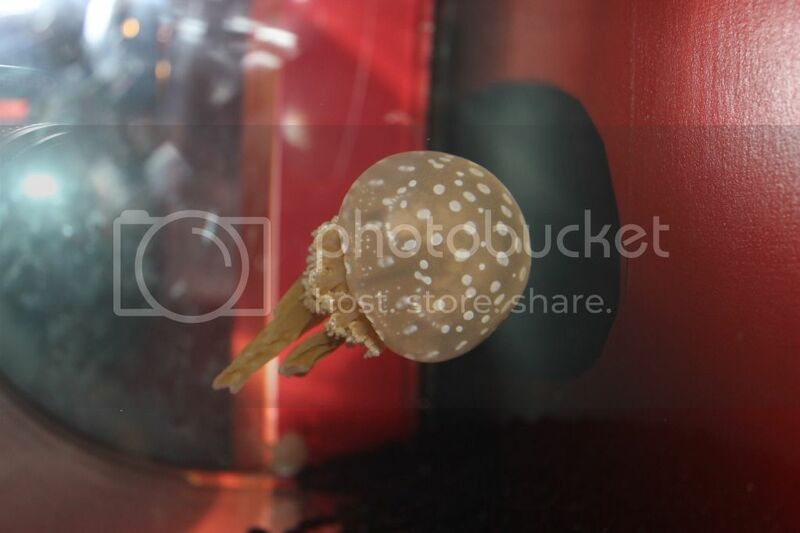 "I have been headbutted by my girlfriend.."
I was impressed by the special exhibition, that was about jellies. 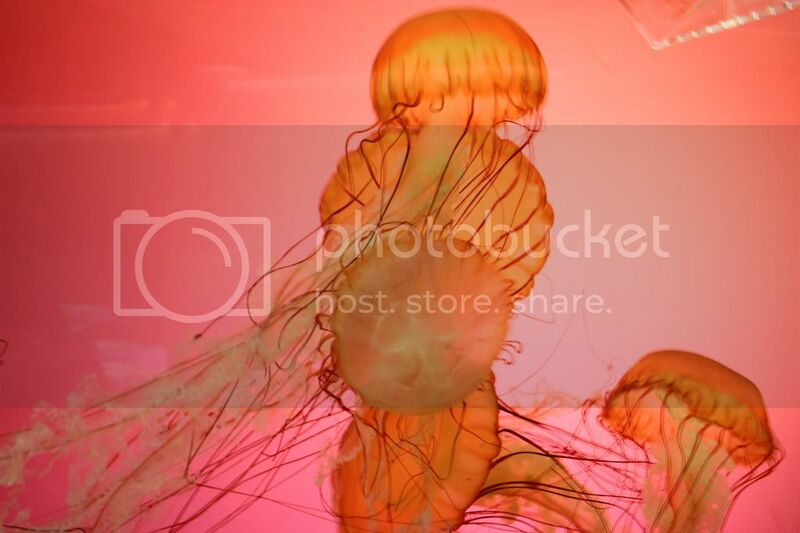 I find them fascinating and elegant; of course you can say that when they are in a tank and you are well protected by a glass, instead of finding yourself swimming like Michael Phelps when you see one in the water around you. 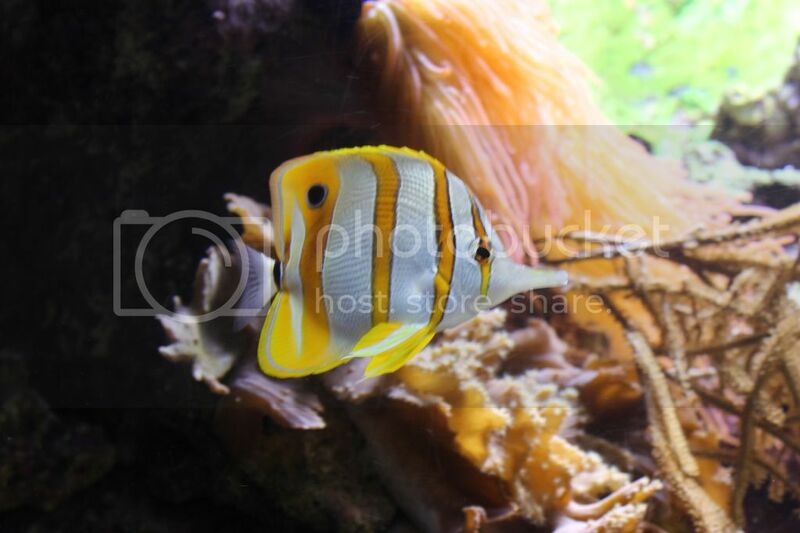 Apart of the exhibition anyway, I must admit London aquarium is 10 times better, with bigger tanks and more species. The dolphin and whales exhibition was a waste of money, a very shallow performance and too much talking for few jumps in the water and swimming on their back. My adorable dog would do much better. Maybe. Not really, that dog cannot swim. probably one of my favourite! The entrance ticket is 35 dollars, special exhibitions included, here the link! mmm I am thinking of crab salad, they were actually bigger than my adorable dog! 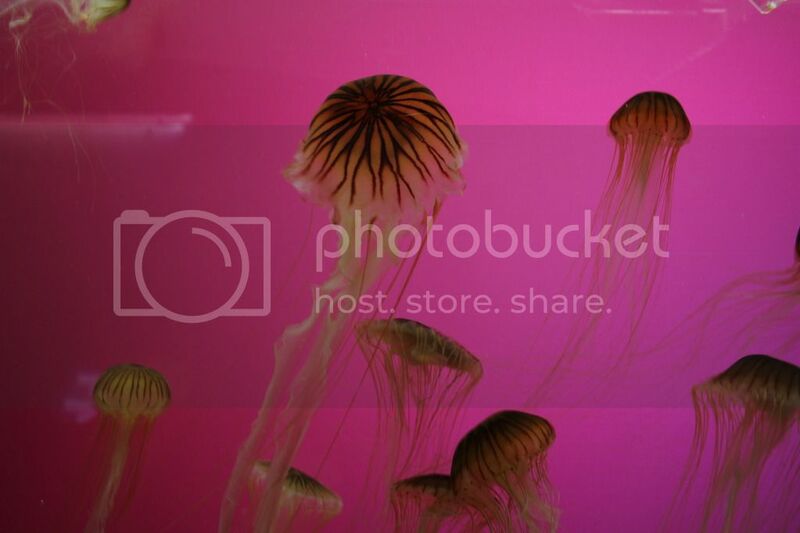 Have you ever been to see an aquarium? Any advise about a good one?